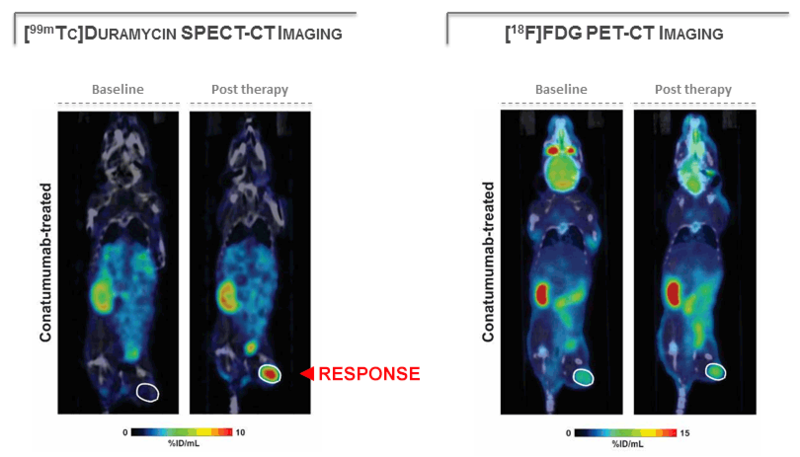 Representative Duramycin SPECT/CT image (left) shows early detection of tumor response. 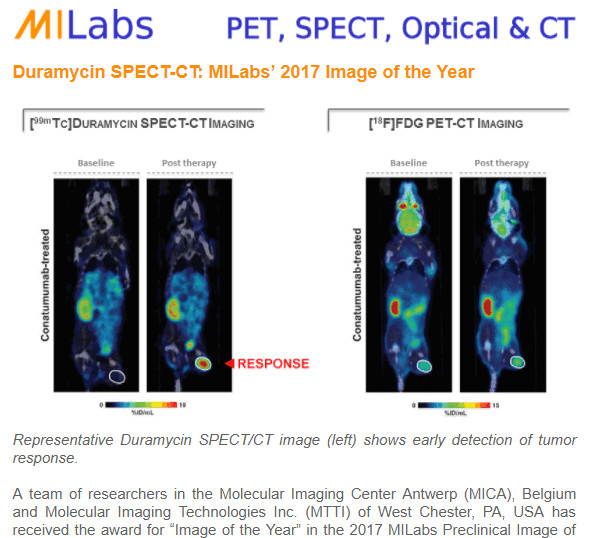 A team of researchers in the Molecular Imaging Center Antwerp (MICA), Belgium and Molecular Imaging Technologies Inc. (MTTI) of West Chester, PA, USA has received the award for “Image of the Year” in the 2017 MILabs Preclinical Image of the Year contest. Frederik Beekman, PhD, CEO/CSO of MILabs B.V. and Professor at TU Delft, is the recipient of the SNMIMI 2017 Edward J. Hoffman Memorial Award. 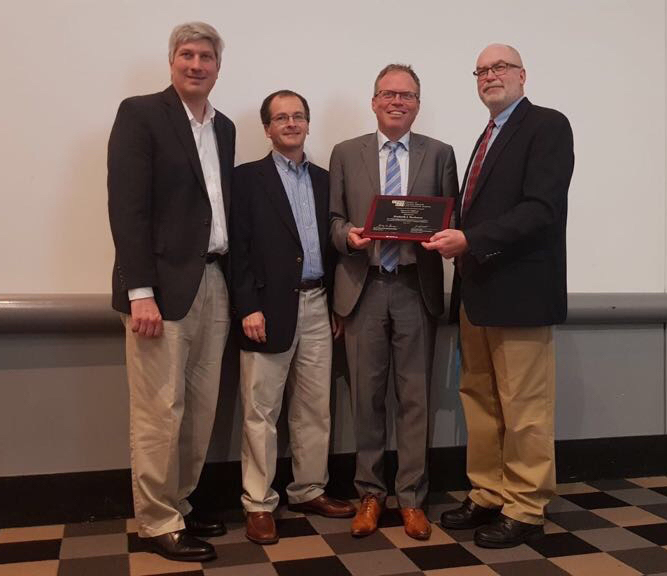 This award, given annually by the Computer and Instrumentation Council, recognizes individuals for their outstanding contributions to the field of medical imaging science. 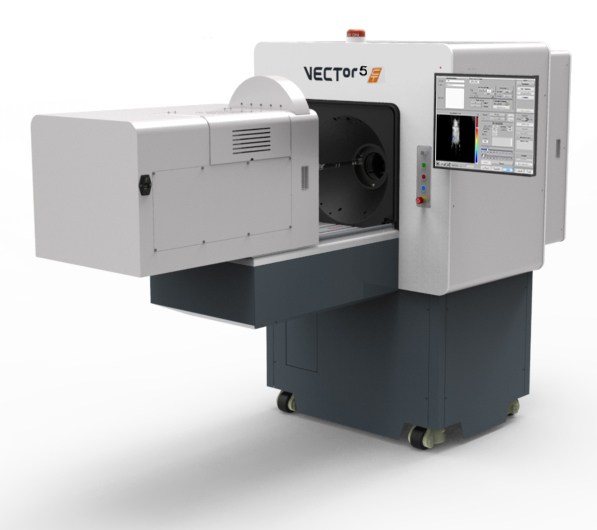 The new VECTor5OI/CT system: the game-changing fusion of molecular nuclear and optical imaging with true 4D UHR diagnostic CT.
At the SNMMI 2017 conference in Denver, MILabs unveiled its new Series-5 PET, SPECT, OI, CT. 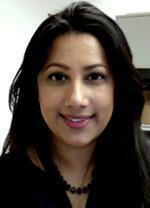 While this new VECTor5OI/CT system looks similar to its predecessor, it features some significant performance improvements and multimodality enhancements, plus a game-changing 4D diagnostic UHR-CT.
Dr. Ann-Marie Chacko heads the Duke-NUS Laboratory for Translational and Molecular Imaging (LTMI) and is an Assistant Professor in the Duke-NUS Programme in Cancer and Stem Cell Biology. Dr. Chacko’s research program is dedicated to the preclinical characterization of molecularly targeted systems as diagnostics and/or therapeutics for translational applications. Using advanced state-of-the-art multi-modal small animal imaging platforms, a major thrust of LTMI is to develop in vivo imaging approaches to non-invasively assess biologic, prognostic and therapeutic biomarkers for cancer, brain and immune function, and infectious diseases. Read the entire interview here. Copyright © 2017 MILabs, All rights reserved.